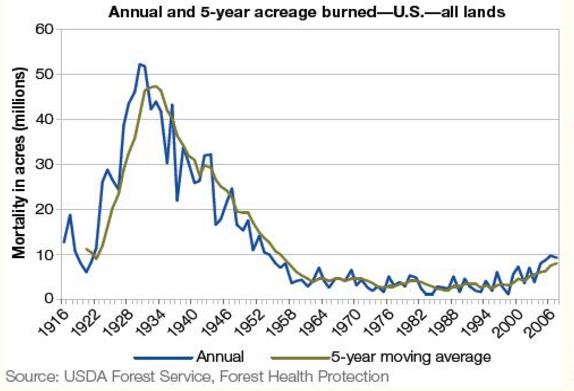 Droughts have become less common and less intense over the past century. Blaming droughts on climate change is utterly absurd. The DOI article is meaningless junk science. There is nothing we can do to “act on climate” The climate isn’t influenced by mindless superstition. Whether it be superstition, ignorance or a conspiracy ; I still find it hard to believe that a first World Country can be so taken by the “nonsense”, involving Anthropogenic Global Warming?? As a litmus test , it reveals that Society can be gullible in the extreme, it’s also an indicator that its people are generally “ill equipped” to make sound Political decisions; then Vote accordingly. WHY do you find it hard to believe, We were a first world country, that was lost some time back. now a lot of people are content to let “experts” think for them, and if someone does not agree with these “experts” they are shouted down. You need to read how the entire country of Germany got caught up in Nazi propaganda. Then you will understand how gullible people can be in the face of authority. When Critical Thinking died, the ‘gullibility factor’ you allude to took off. Somewhere in the 1970s or 1980s, I estimate. Wow, the UHI effect isn’t only 0.1C. I’m wondering who was actually surprised by this study. UHI has been an established fact for hundreds of years, and all one has to do to witness it is watch your local weather forecast. Meanwhile things of the past return to Britain. “After unseasonably warm weather for the start of November, the temperatures will finally drop in the coming days, bringing snow to some places. The first half of this month has been the second warmest on record, mainly due to a mild westerly air flow that has also brought through a lot of wet weather as well as damaging storms like Abigail and Barney. That has been my prayer for the last six months. Unfortunately , the only Blizzard hanging over this COP21 will be a black one with a greater Risk! Think, balaclavas & black flags with white scrawl,,, the Scamfest would be cancelled ; but for a minuscule of logic & excess in arrogance…Something tells me that all wont go smoothly ; mark my words. That blizzard will do just as well. Clean-up the UN and get rid of some of our useless Bureau-Rats. Yep all of Europe is in for some winter precip. Meanwhile 40,000 climate zealots from 196 countries will gather in Paris to chatter about an imaginary threat that hasn’t killed anyone, while the French military is mobilised to protect them against a threat that *is* killing people, one that Barack-Hussein “jelly-back” Obama and Malcolm “Chamberlain” Turnbull, refuse to talk about … ‘global terrorism’. Twisted and dangerous times we inhabit. The “mainstream” media doesn’t see it that way. The MSM is the propaganda outlet from the predators fleecing the Sheeple and has been for a hundred years. The CHAIRMAN: The Chair will recognize the gentleman from Texas, a member of the [defense appropriations] committee…. Wonder if this scientist will submit his claims to peer review. Like Karl et al did. Somehow, I doubt it, or, if he does, that it will get published. That tells us up front that unless it is submitted to a Russian or Chinese Journal, the paper has already been pre-rejected. Of course ‘Pal -review’ doesn’t mean diddlysquat. The FDA Underreports Scientific Misconduct In Peer-Reviewed Articles: The FDA and otherwise publication bias prevent the public from knowing when scientific misconduct and fraud is at play. Yet these results are both useful to good science and researchers conducting similar trials. “A new JAMA study found the Food and Drug Administration (FDA) is silent on matters of scientific misconduct and fraud. You can look at all the graphs on storm frequency, intensity, hurricanes, tornadoes, drought, fires (natural! 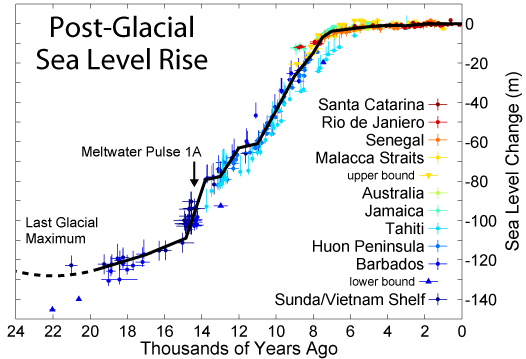 ), sea level rise, atmospheric humidity, satellite/balloon temperature profiles, and see no or no meaningful change over the years, yet even the President of the United States will make the claim that these are changing drastically as we watch. What’s with this? How can A to you and me be B to an Obama, a Romm, a Gore? I would love to see their equivalent graphs. Do they exist? Remember Martin the Gorebot denying the two degrees Celsius max target? …we have a government that insists it is open to science again. 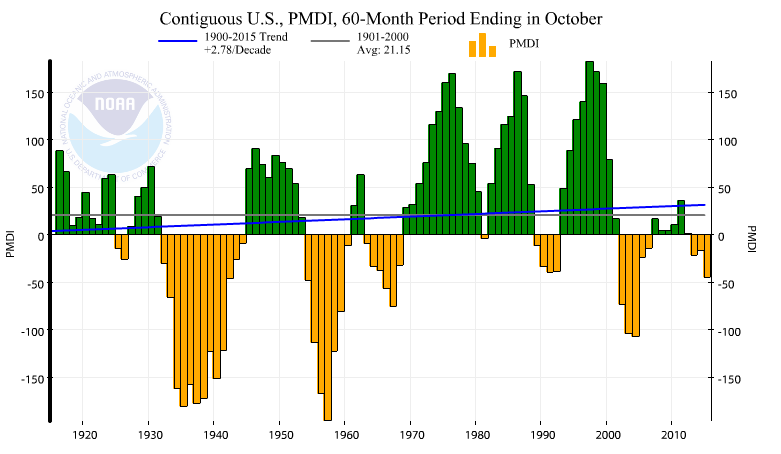 So it organized a special climate briefing on November 23 and even put the presentation… on the internet. But, surprise surprise, before the briefing even begins, the PR people have dictated what the conclusions will be: “The scientific evidence is clear: climate change is one of the greatest threats of our time. The Government of Canada recognizes that global temperature increases must be limited to at most two degrees Celsius.”….